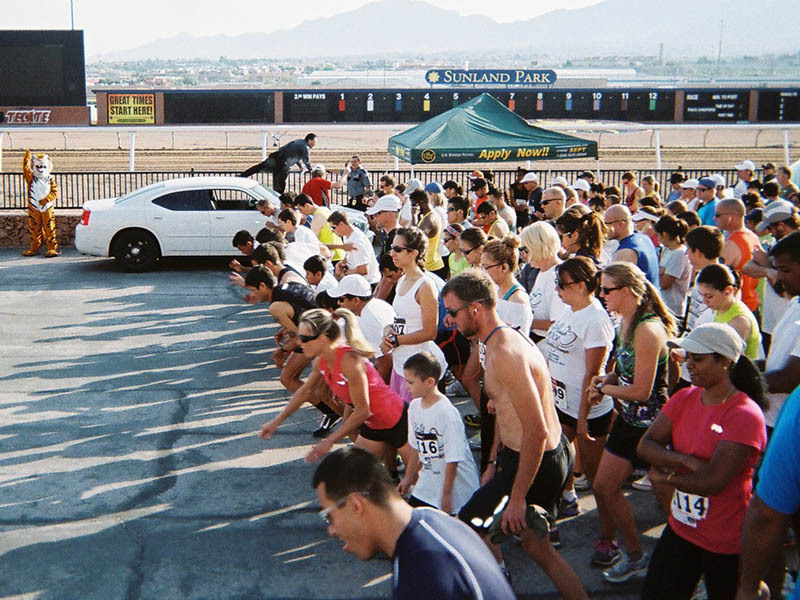 Come enjoy a 5K competitive run or 1-mile walk! Fun for the whole family, this fundraiser directly benefits our kids at the Lee & Beulah Moor Children’s Home! 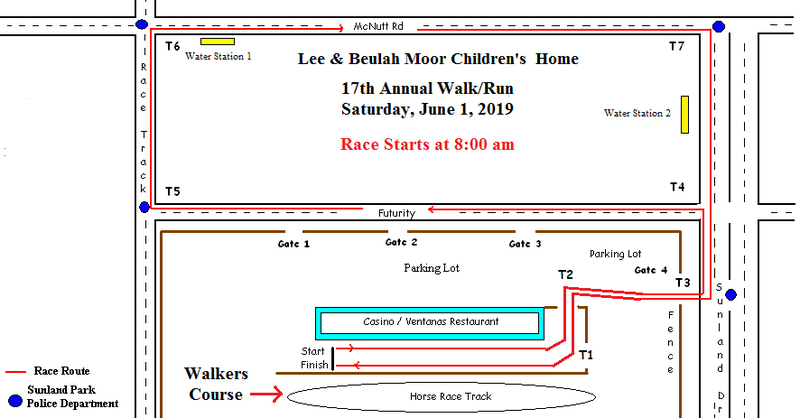 Register online at www.raceadventuresunlimited.com or drop by the Lee & Beulah Moor Children’s Home or Up And Running (3233 N. Mesa).